Take Control of Your Health and Life; Add Something to Your Holistic Regime. Cannabis has been used for health and medical benefits for thousands of years and has documentation to back it up. Find out how far back marijuana has been documented as relieving pain and aliments. 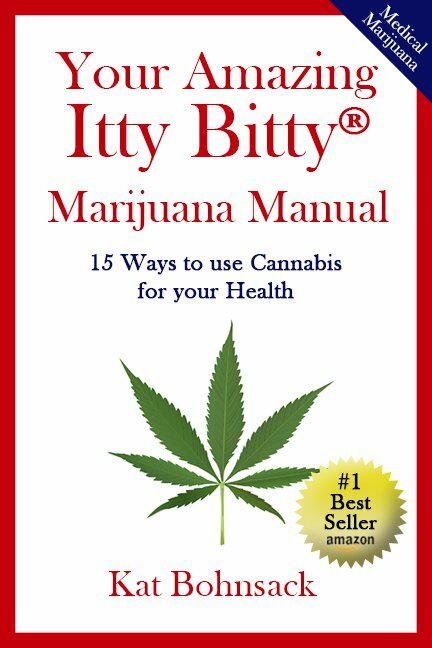 Read about little known ways cannabis can lessen and, sometimes stop, pain symptoms. Fill in the form on the right to get suggestions on which strains help certain conditions best.